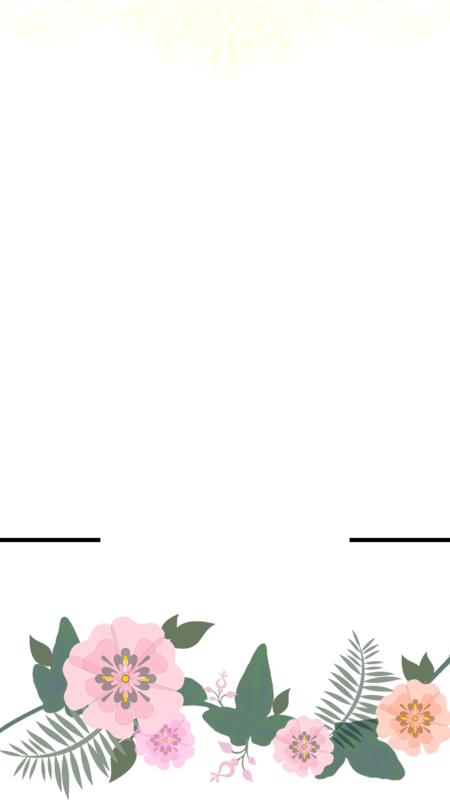 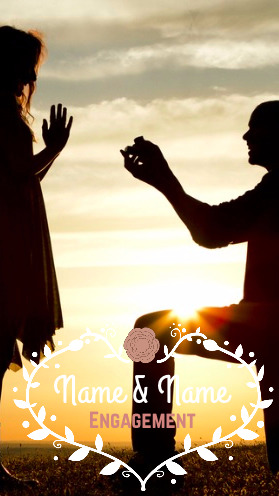 Enhance your engagement celebrations with an Engagement Snapchat Geofilter. 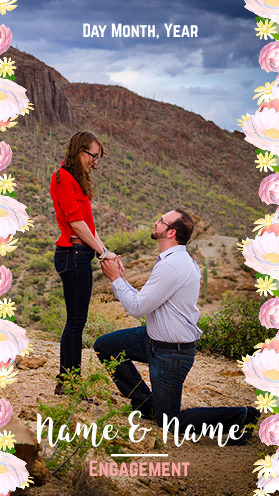 Add this to Snapchat as your engagement announcement, a fun addition to your engagement party, or add it anywhere else imaginable. 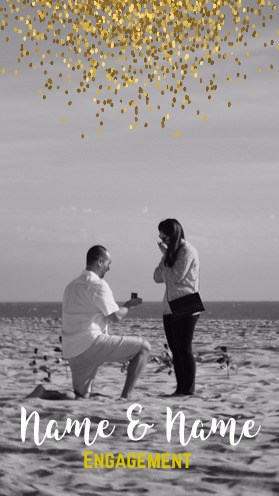 After you finish customizing your engagement filter, it will be one of a kind and memorable.